The Enable Community Foundation (ECF) challenges the GrabCAD community to lend a hand and take part in a challenge to create a 3D printed terminal device for those with limb differences. The ECF and the e-NABLE community believe that limb differences should never serve as barriers towards living a fulfilling and extraordinary life. How can you generate 170 product design ideas in a few weeks? GrabCAD Challenges. There are a number of ways to design a new product. You can ask your designers. You can hire a design agency. Or, you can sponsor a GrabCAD Challenge and ask 1.8 million members for help. Last year, AirPatrol challenged our members and got over 170 new ideas for their wireless controller. That product recently launched and I asked Daniel Dordett, CEO and Andre Altjoe, Business Development at Airpatrol about this new way to design consumer electronics. This was one of the most difficult GrabCAD Challenges yet. Engineers balanced both design and technical requirements while using SimScale software to optimize their truck underrun solutions. Our winners created lighter and more attractive designs - check them out. We do things a little differently here at GrabCAD. For us, the year isn't complete until we've given our members a good ol' fashioned challenge and recognized all of the awe inspiring, jaw dropping work they've shared. The Golden Gear Awards are the perfect celebration. Check out this year's trophy and award winners. Matthew Hayto put together a quick summary that sheds some light on the manufacturing constraints their team and Challenge participants needed to overcome. The winning glasses and the full results are available on the Dreambox Protective Sunglasses for Children Challenge page. Dreambox Emergence was very impressed with the quality, variety and creativity of the 3D4D contest submissions. GrabCAD hits 1 million members! 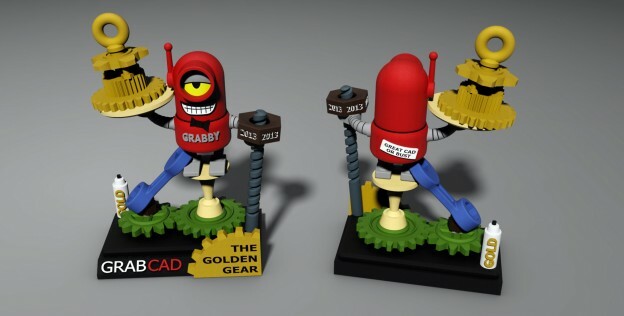 On Dec 26, 2013 GrabCAD passed the 1,000,000 member mark. If we were a country, we’d be ahead of Cyprus (477 GrabCAD members), Fiji (60 GrabCAD members) and Guyana (34 GrabCAD members). This is a great opportunity to define the working environment of the next generation office. 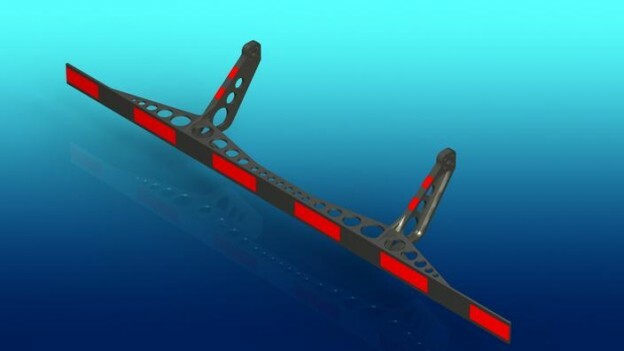 Over the past few months, we've seen the GrabCAD Community submit almost 700 entries to redesign loading brackets found on jet engines using 3D printing. The results were more than expected and will lead to reduced engine weight and fuel consumption. 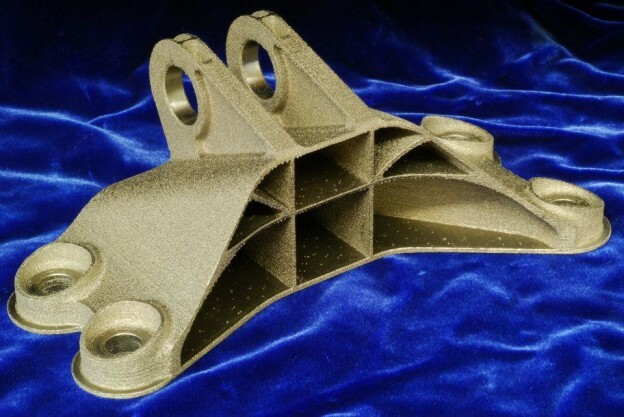 Meet the GE Jet Engine Bracket winner, see pics, and join our Google+ Hangout. 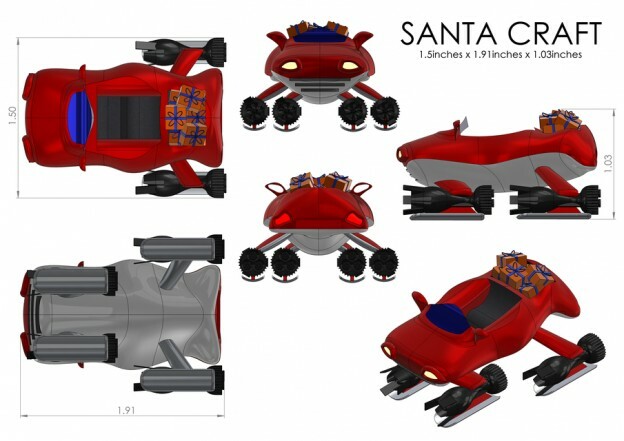 3DPrintMyGift Challenge: Santa needs you to build a new sleigh! There are only 6 days left to build Santa the sleigh he needs for the holidays! Use your design and engineering skills to lighten his load while adding must-have features. 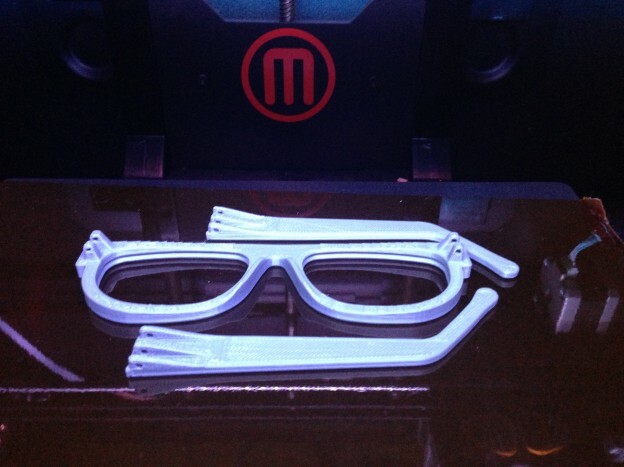 Your design could make it's way into homes around the globe as part of the GE #3DPrintMyGift campaign. Sign up to recieve our weekly newsletter. The Computer-Aided Design (“CAD”) files and all associated content posted to this website are created, uploaded, managed and owned by third party users. 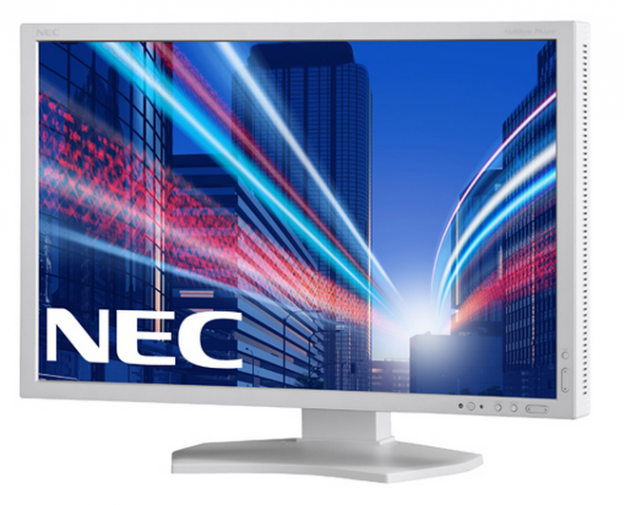 Each CAD and any associated text, image or data is in no way sponsored by or affiliated with any company, organization or real-world item, product, or good it may purport to portray.